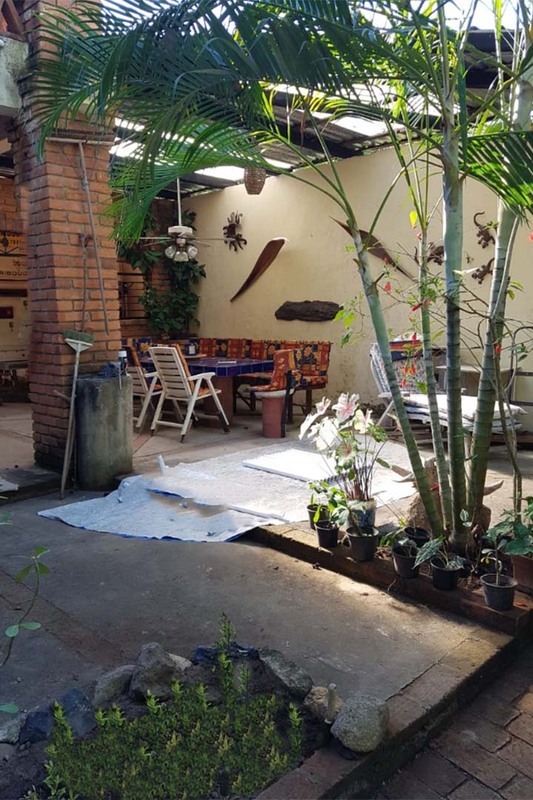 Property located in the "Colonia" in the peñita de jaltemba, at a good price.. 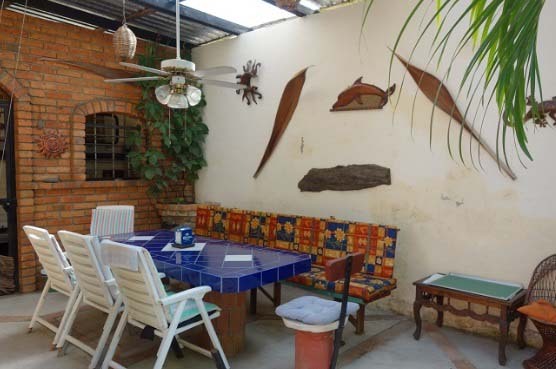 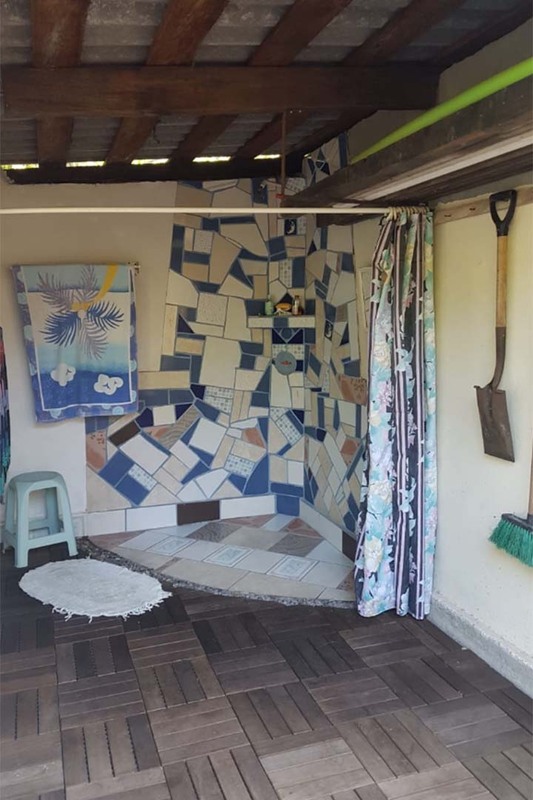 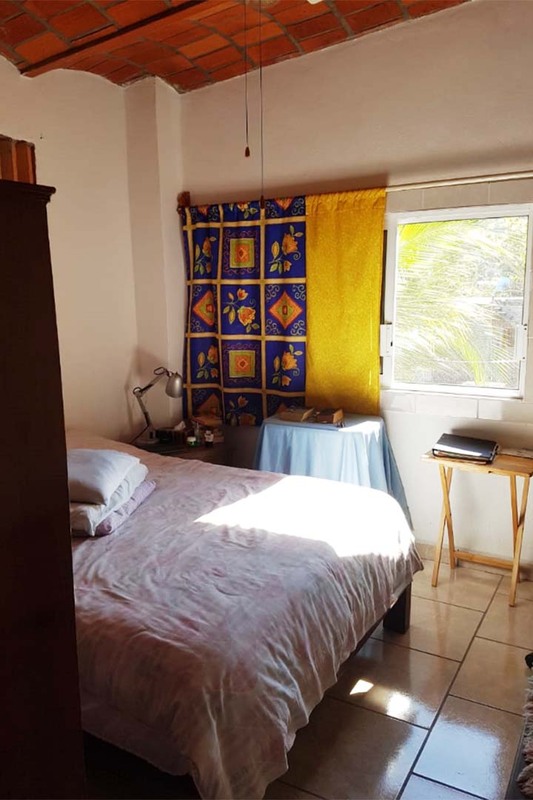 It is a beautiful 2-storey house located in the area known as "La Colonia", where it is a very quiet area and has all the services. 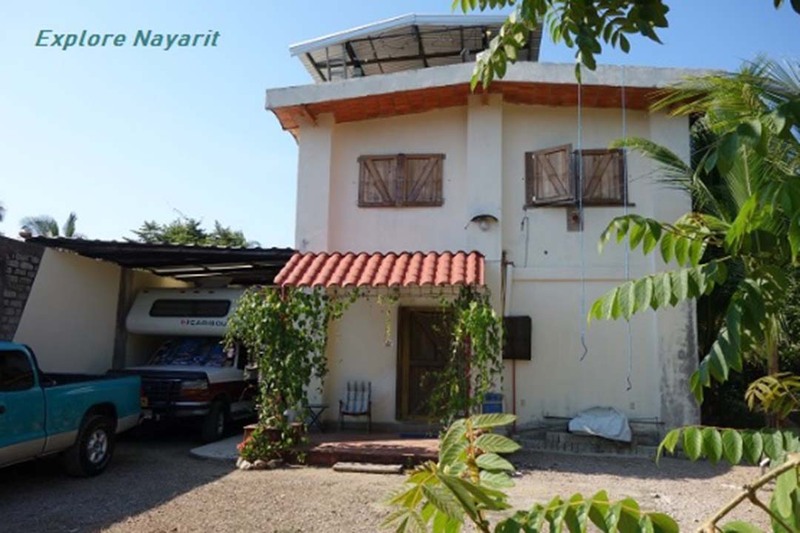 If you are looking for a beautiful and economical property, this is one of your best options..